Cameroon’s main opposition party will hold a demonstration in the port city of Douala on Saturday to demand a return to federalism. Similar events over the past year have resulted in several deaths and hundreds of arrests, making violent confrontations on Saturday likely. At the heart of the unrest is the alleged suppression of Cameroon’s English-speaking minority by the French-speaking majority. Tensions have been exacerbated by chronic corruption, economic mismanagement and the dominance of the People’s Democratic Movement, which has governed Cameroon since independence in 1960. 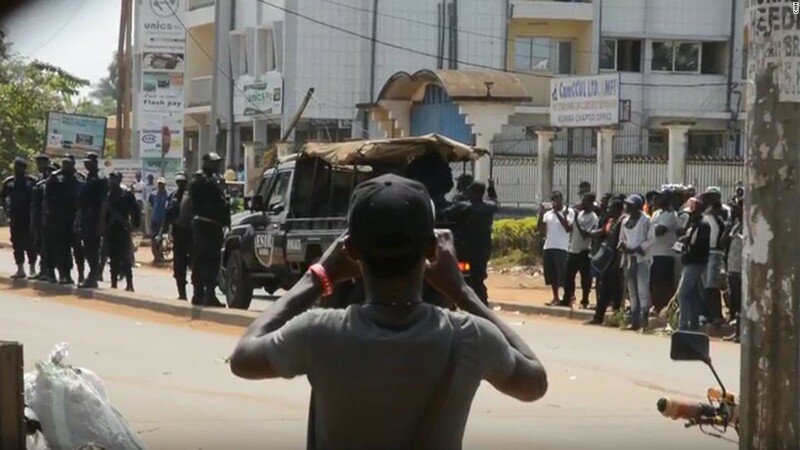 Protests by Anglophone Cameroonians last November and again in January resulted in the government shutting down local internet access and media outlets. A government ban on Saturday’s protest – which won’t be followed – is likely to further strain ties between Anglophones and the ruling party and could even strengthen calls for secession. With elections slated for 2018, Cameroon’s English-speakers will continue to demand change – by vote, protest or force.